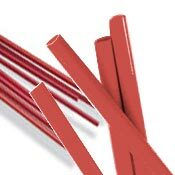 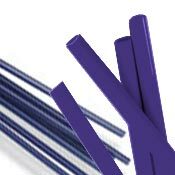 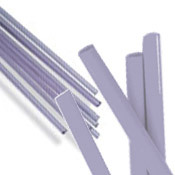 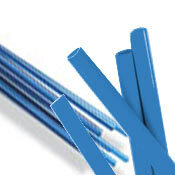 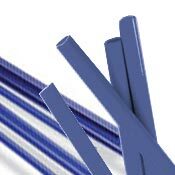 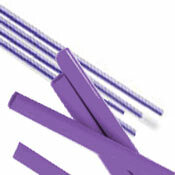 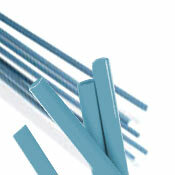 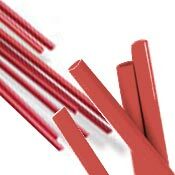 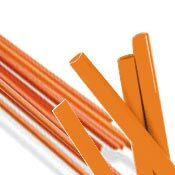 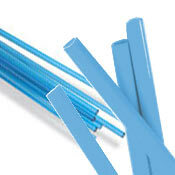 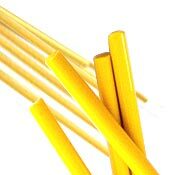 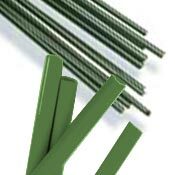 System 96 glass rods are used in lampworking, beadmaking and glass fusing and slumping. 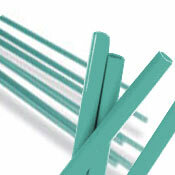 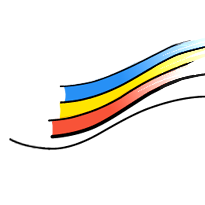 They are perfectly compatible with all System 96 sheets, billets, frit, noodle and stringer products. 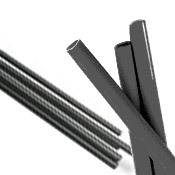 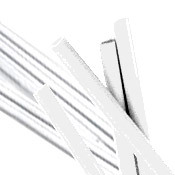 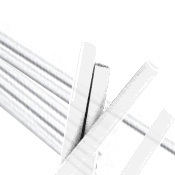 Rods provide beautiful straight lines in fused products and may also be broken into frit or worked in a flame to make design elements for your fusing projects.